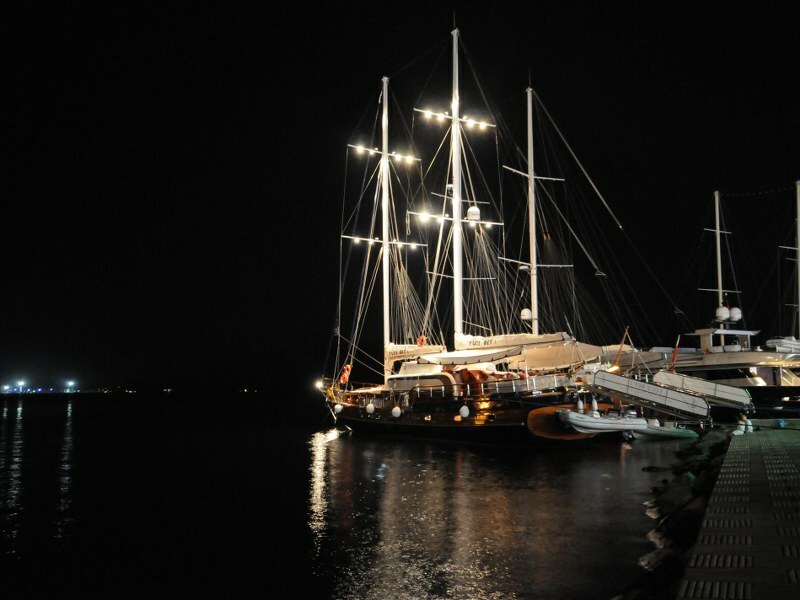 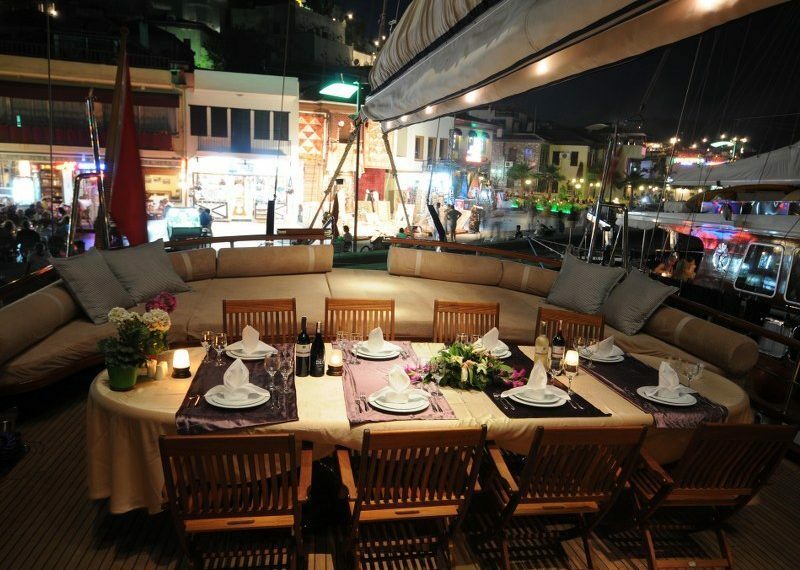 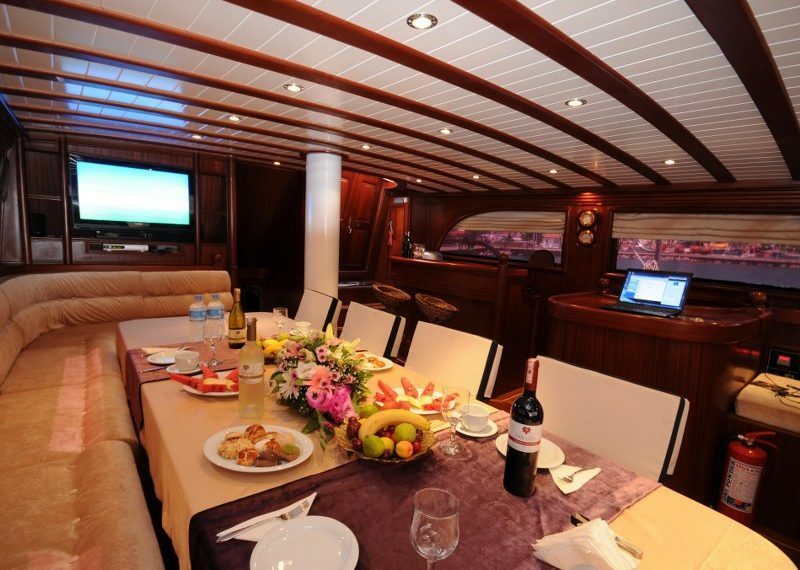 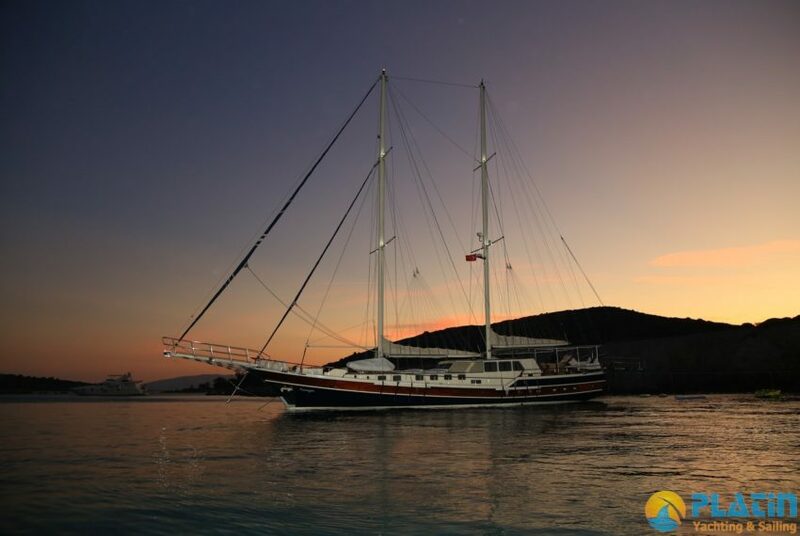 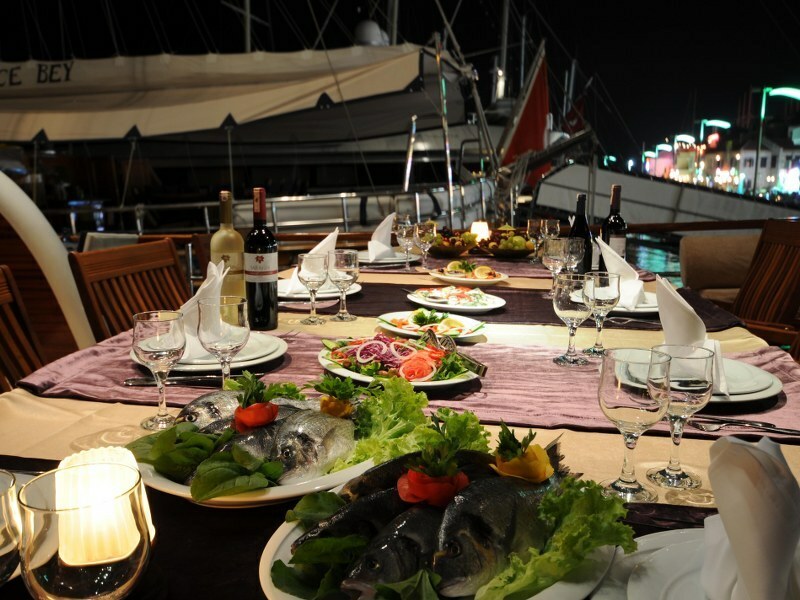 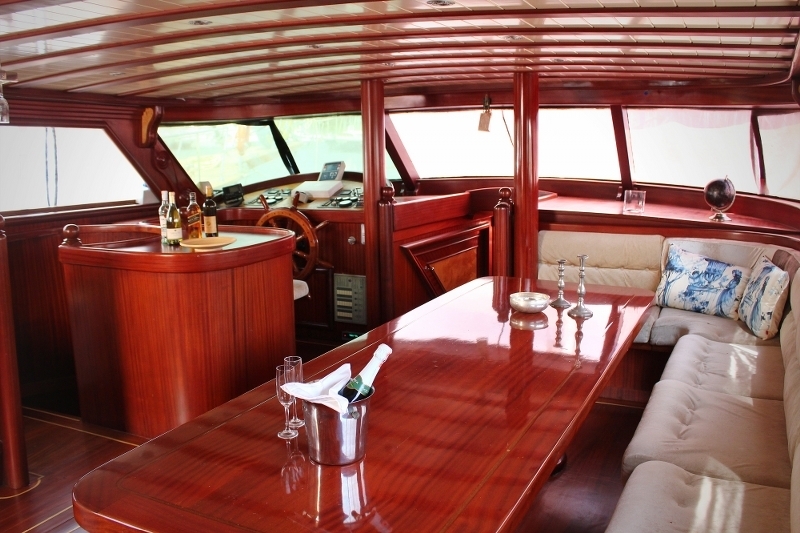 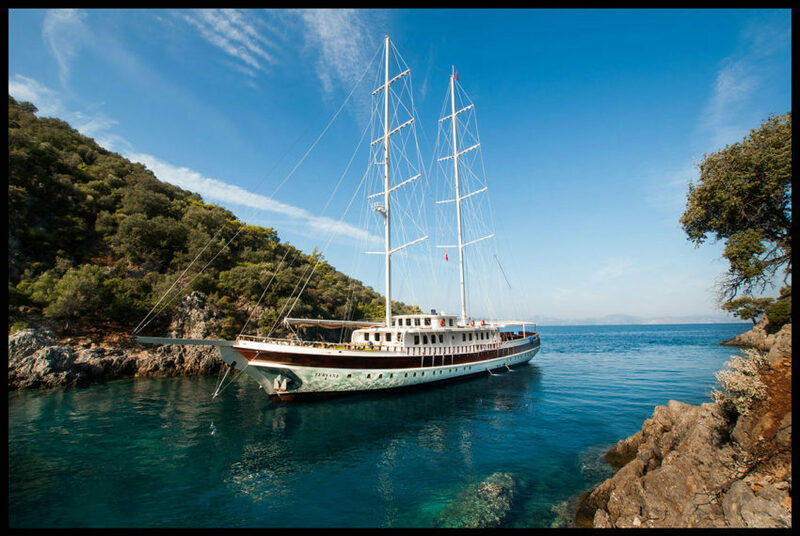 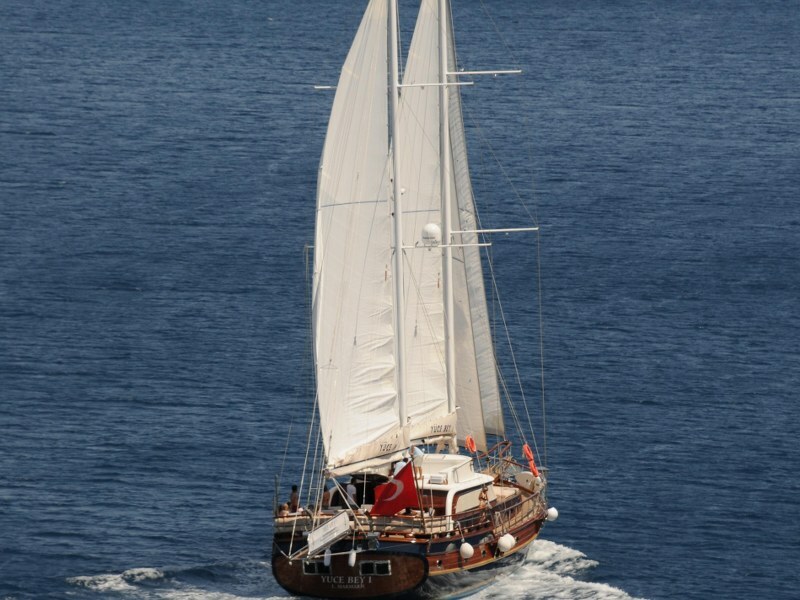 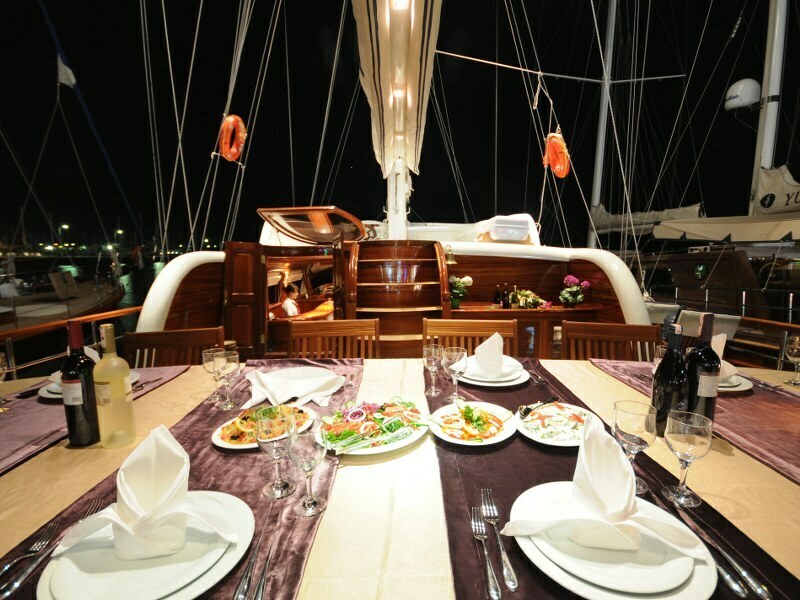 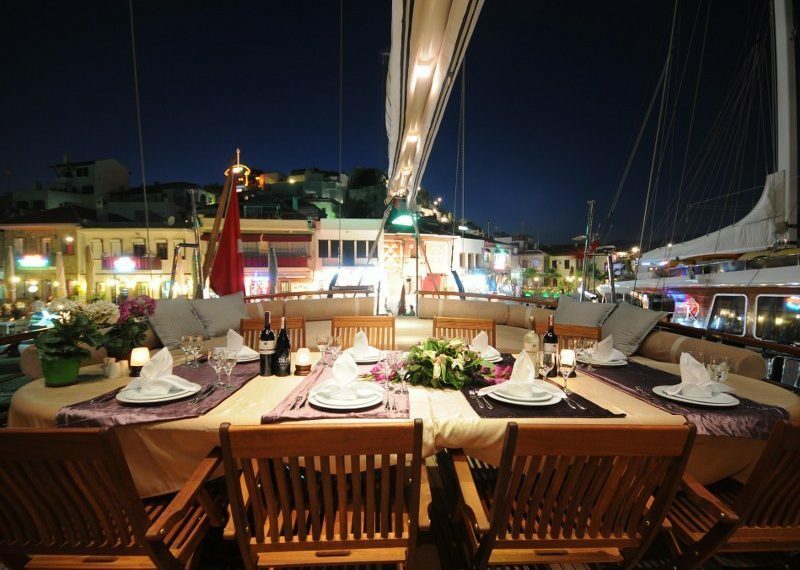 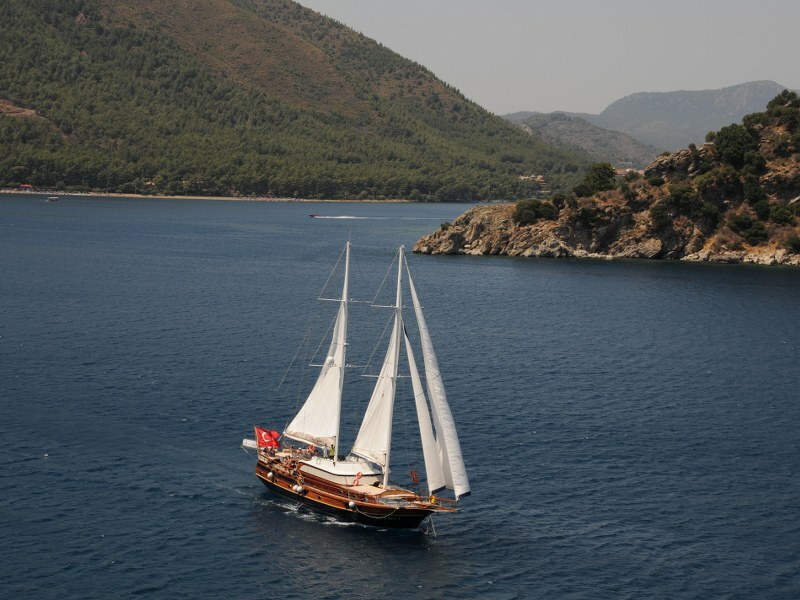 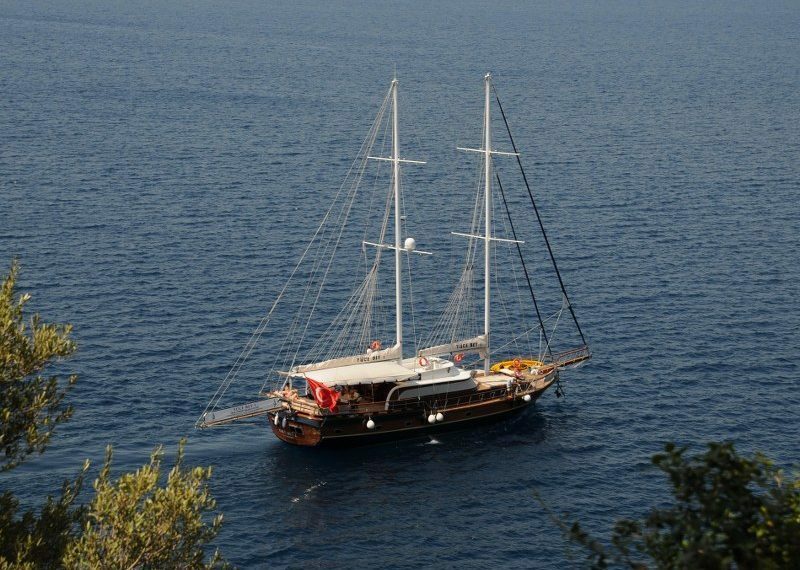 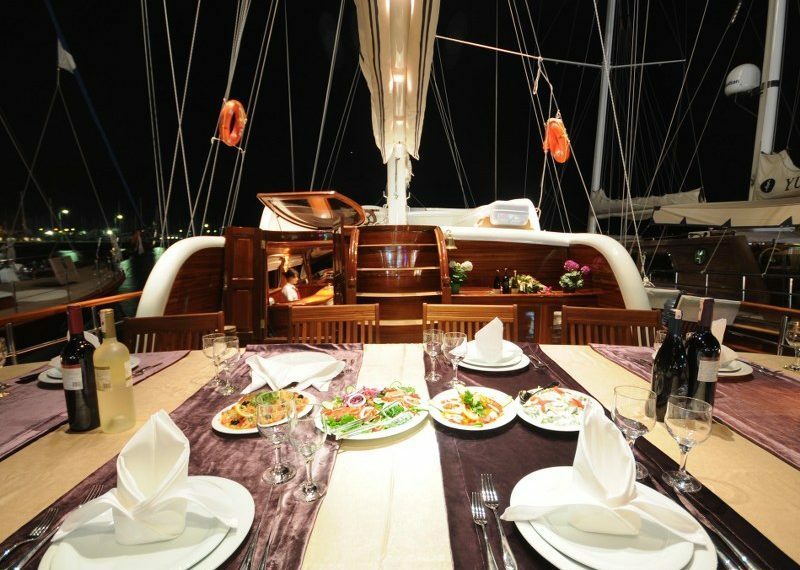 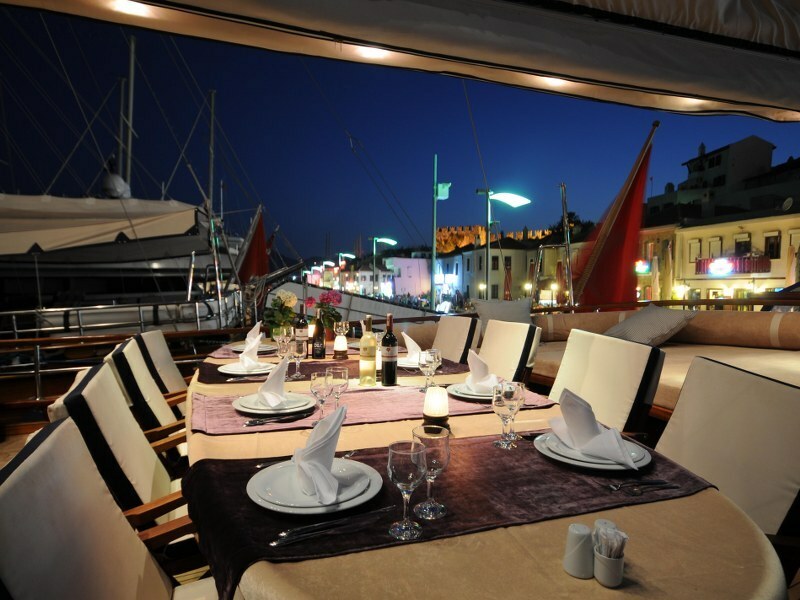 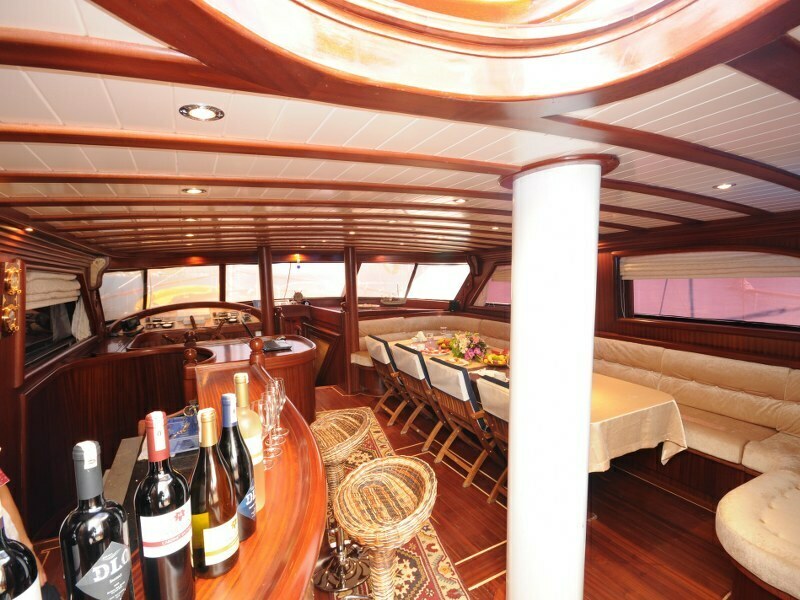 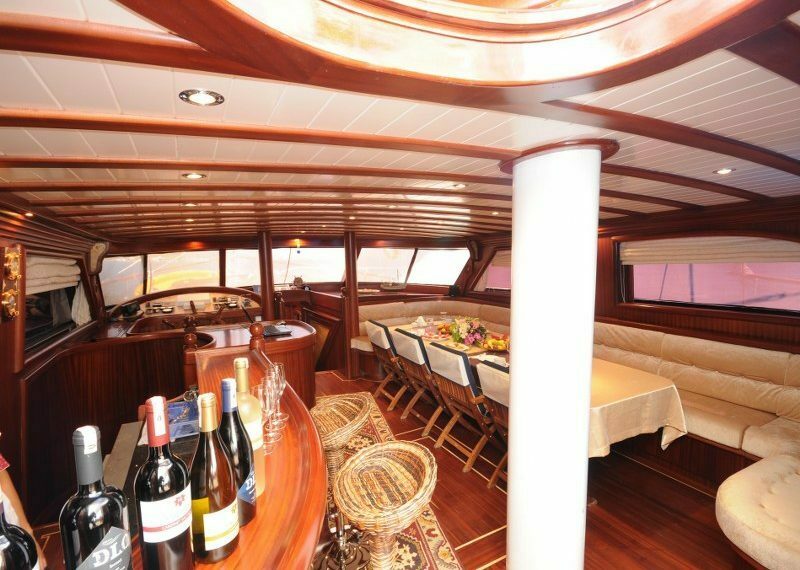 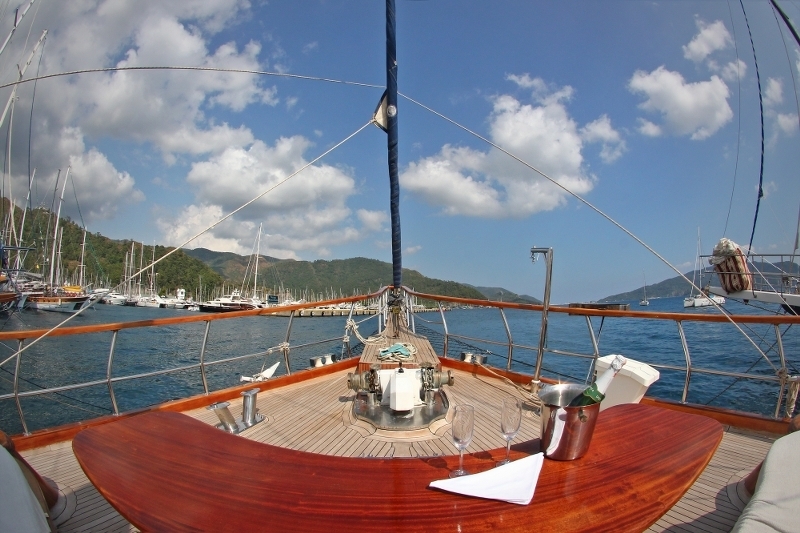 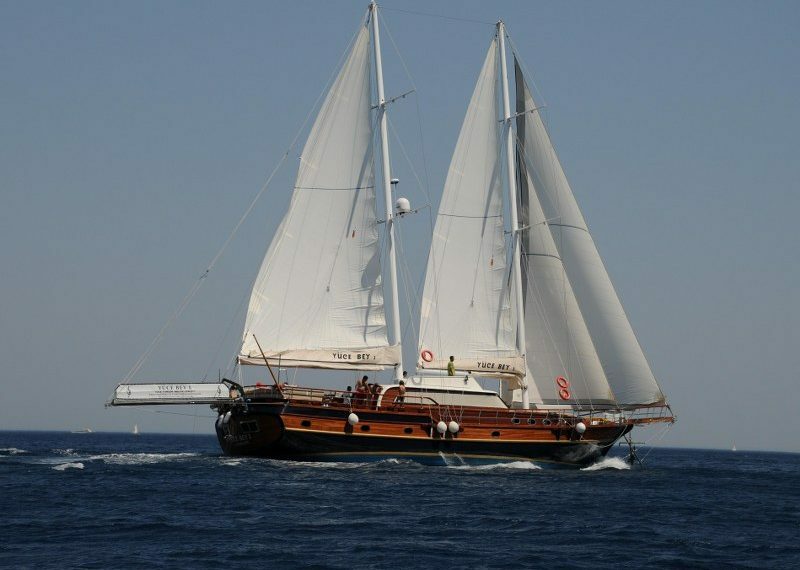 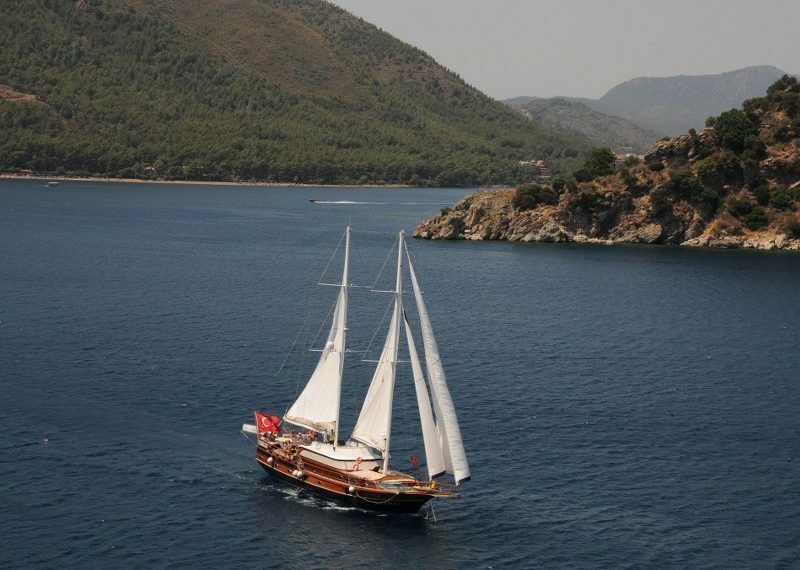 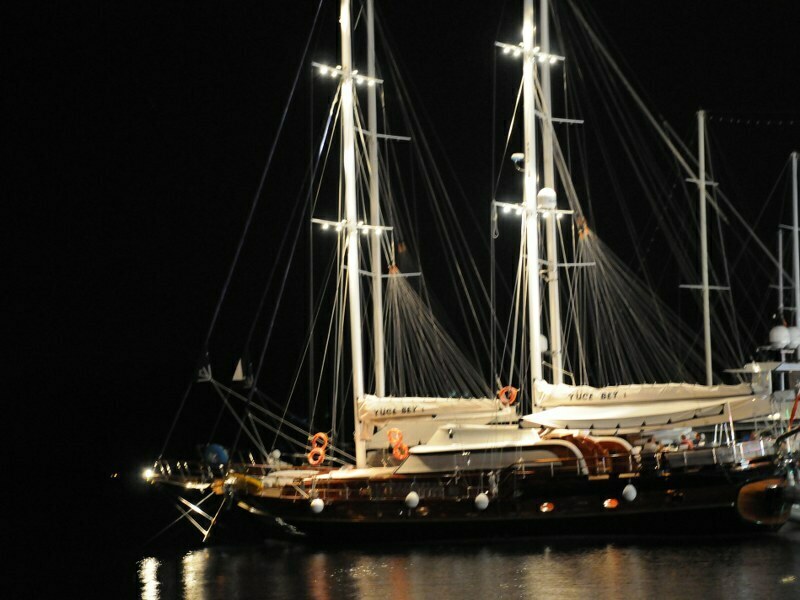 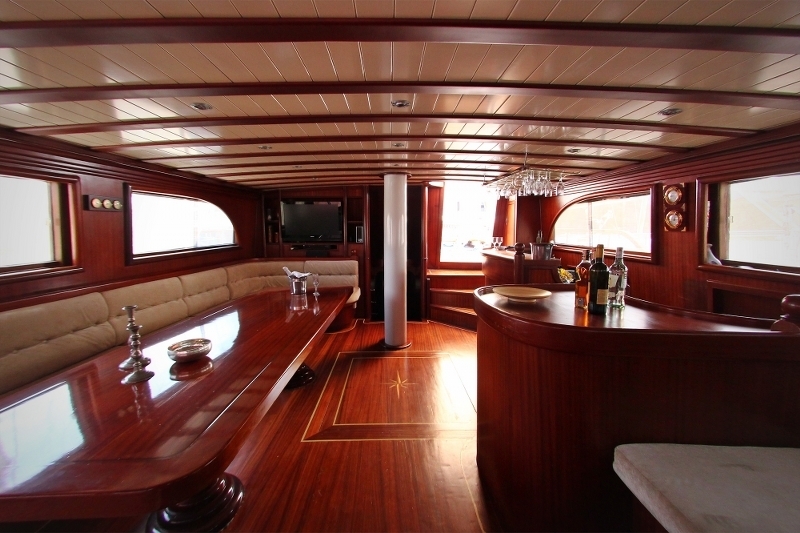 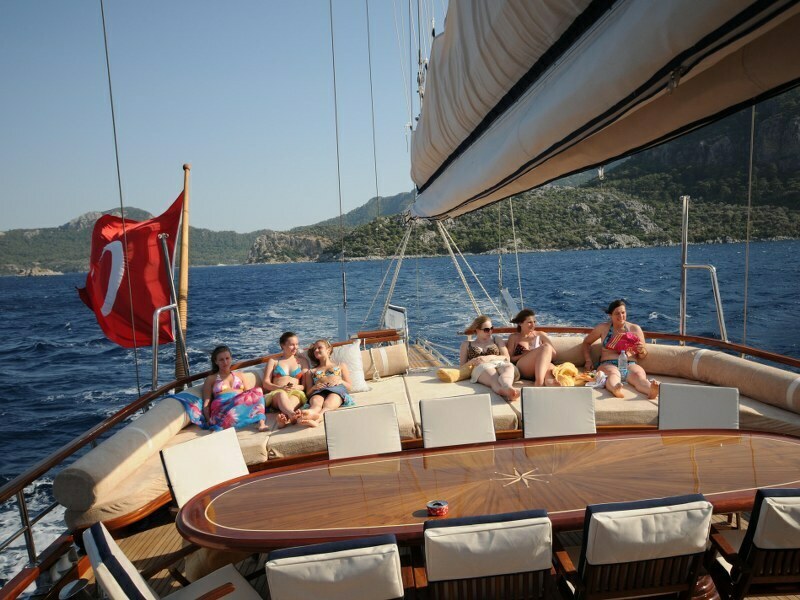 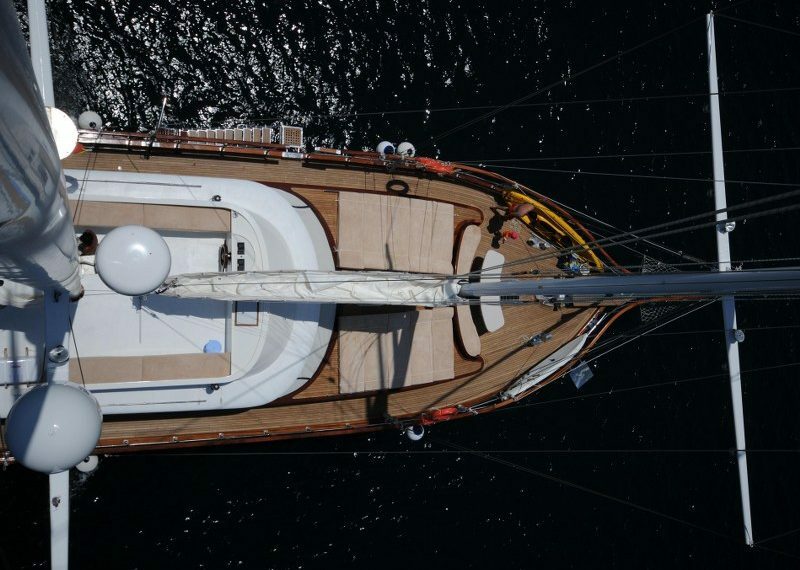 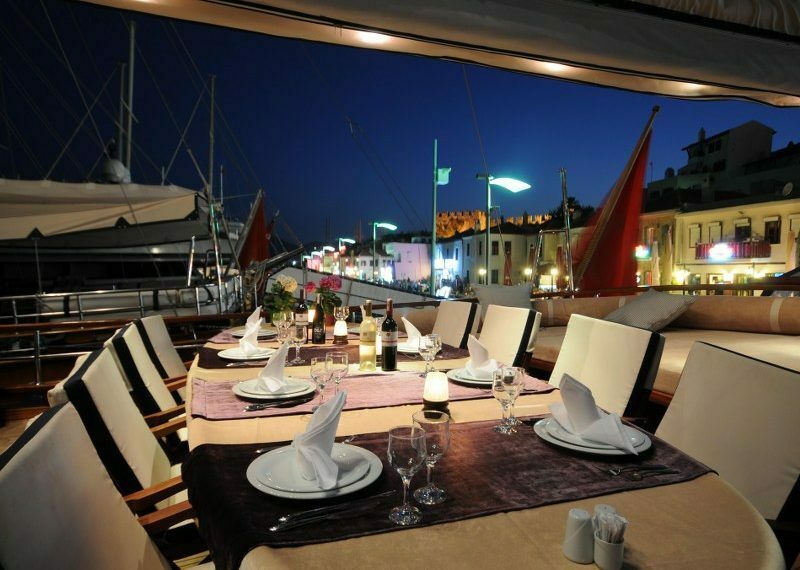 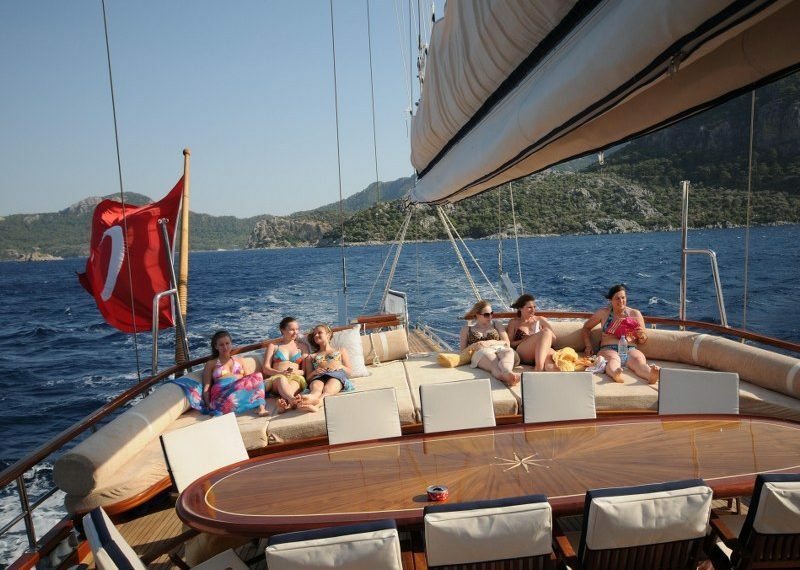 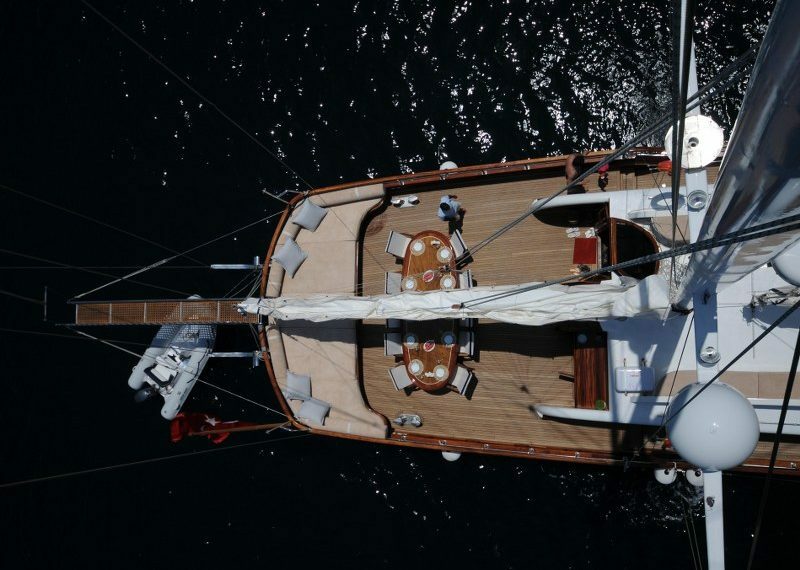 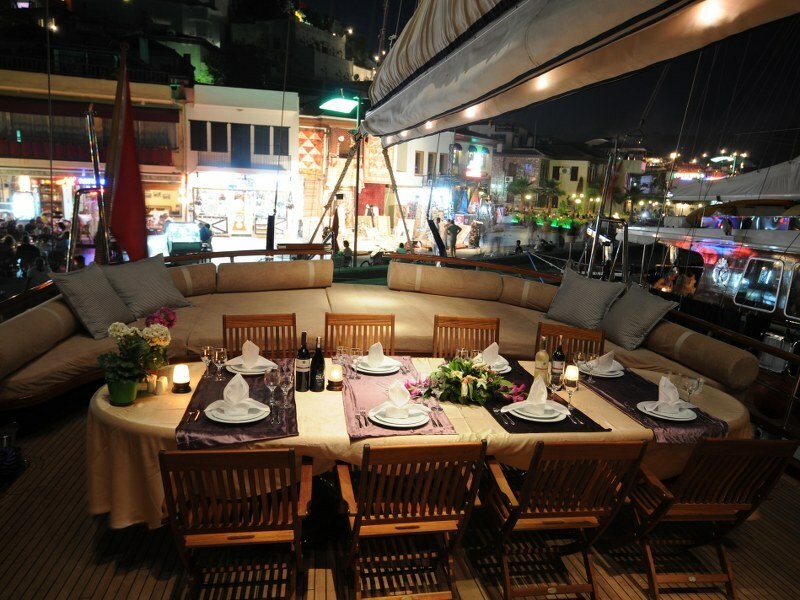 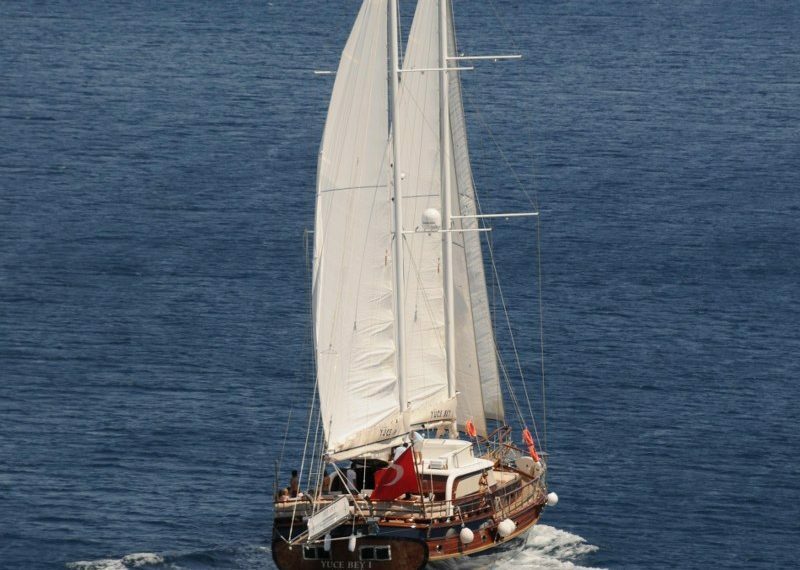 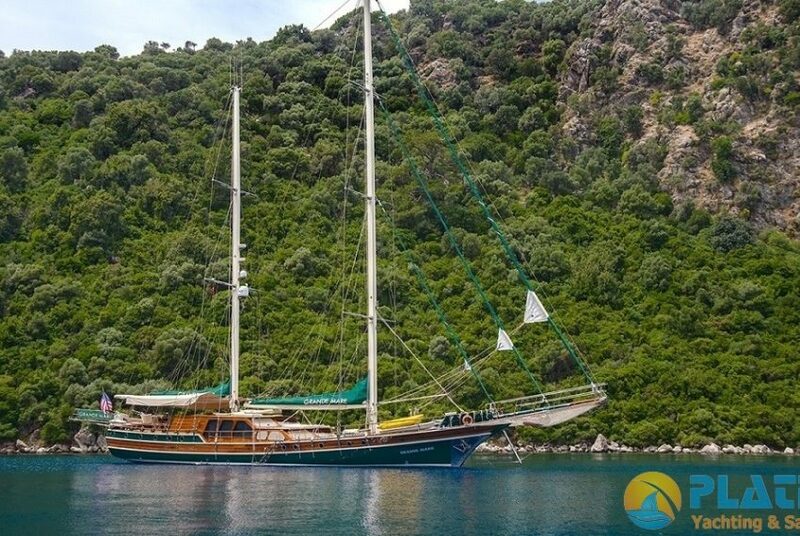 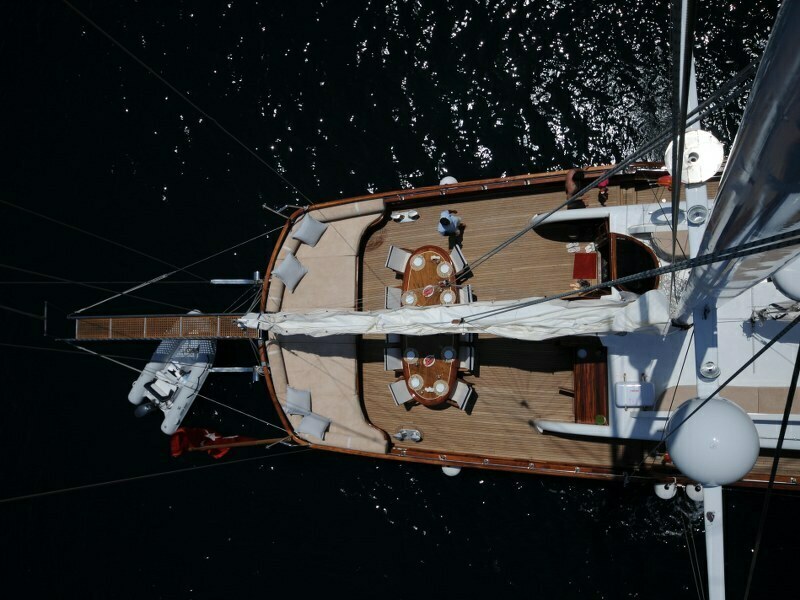 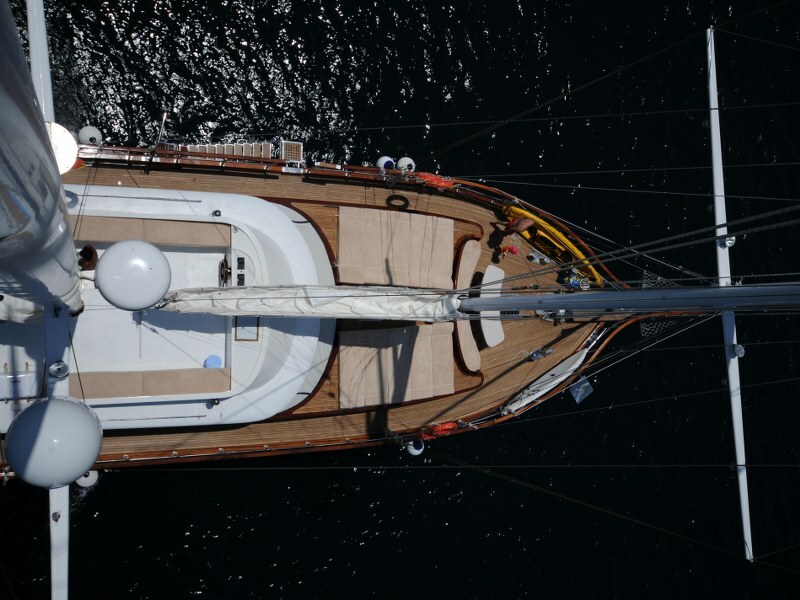 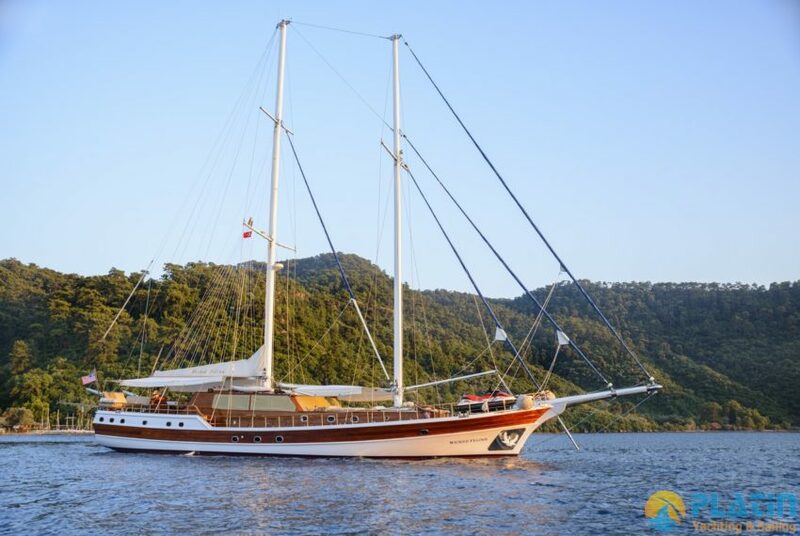 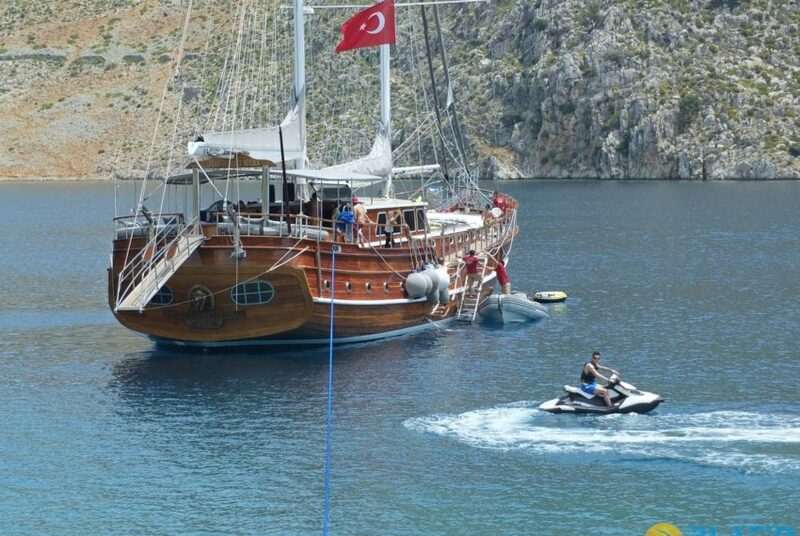 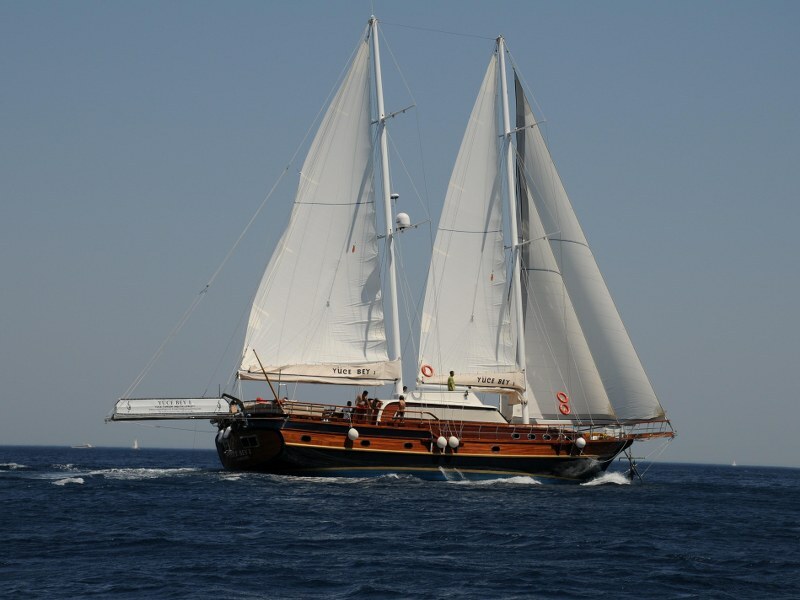 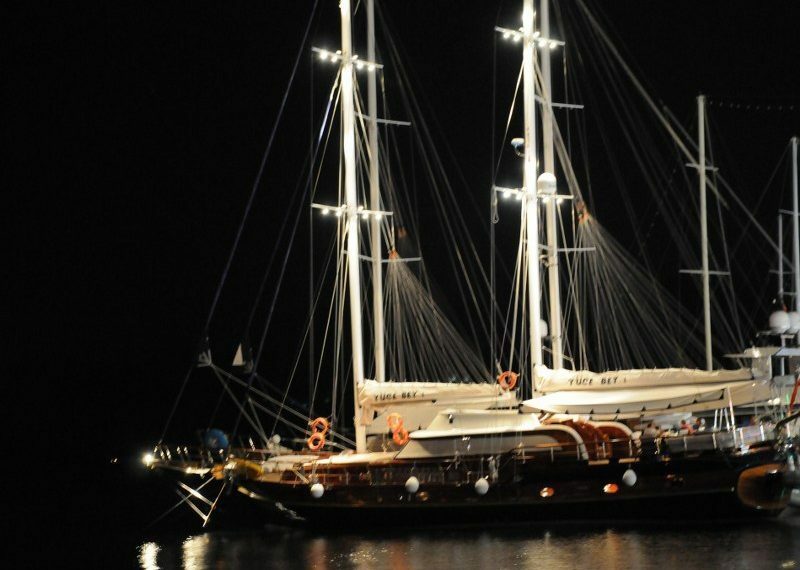 Luxury Yacht Yuce Bey 1 24 Meters long Built in 2008 in Marmaris.Yuce Bey 1 Gulet Yacht 2 Master , 2 Double , 1 Twin Cabin. 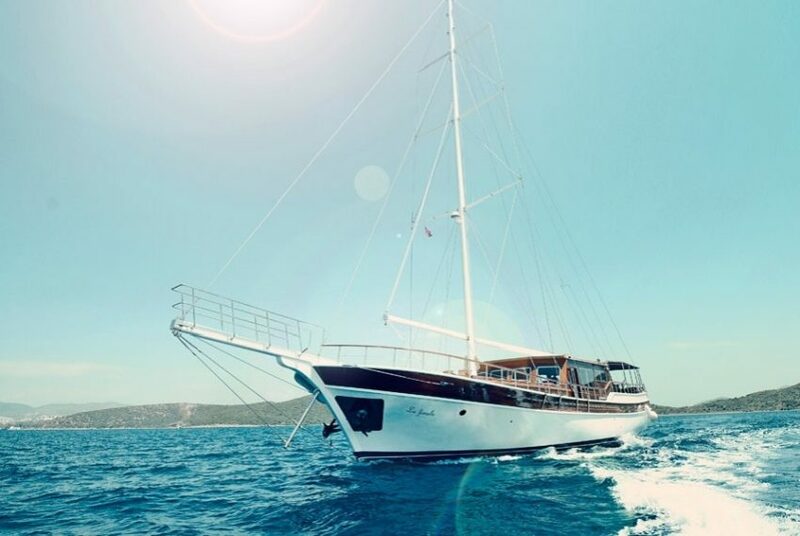 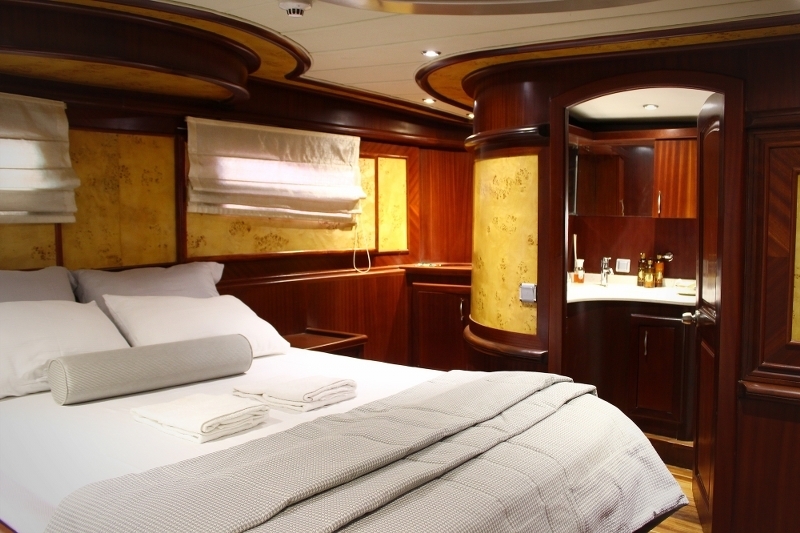 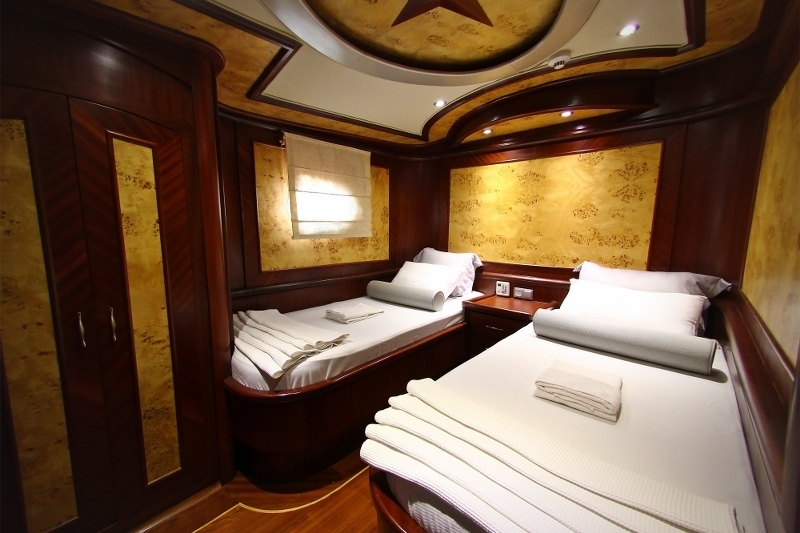 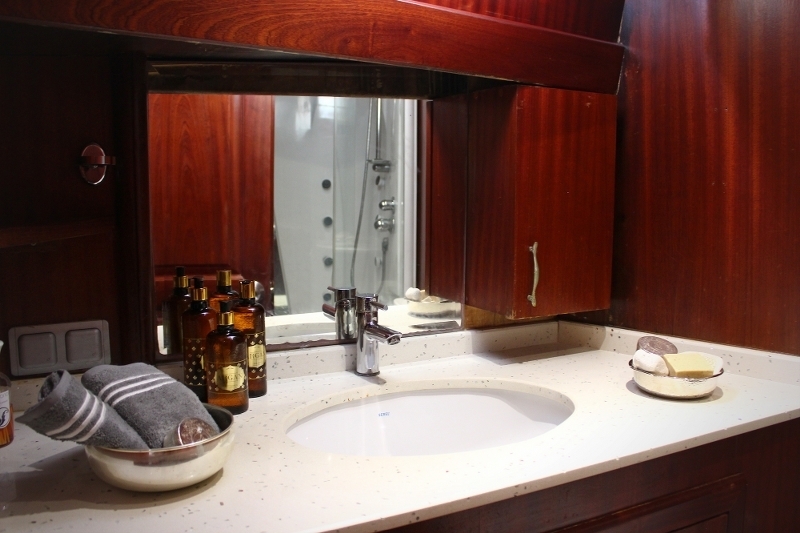 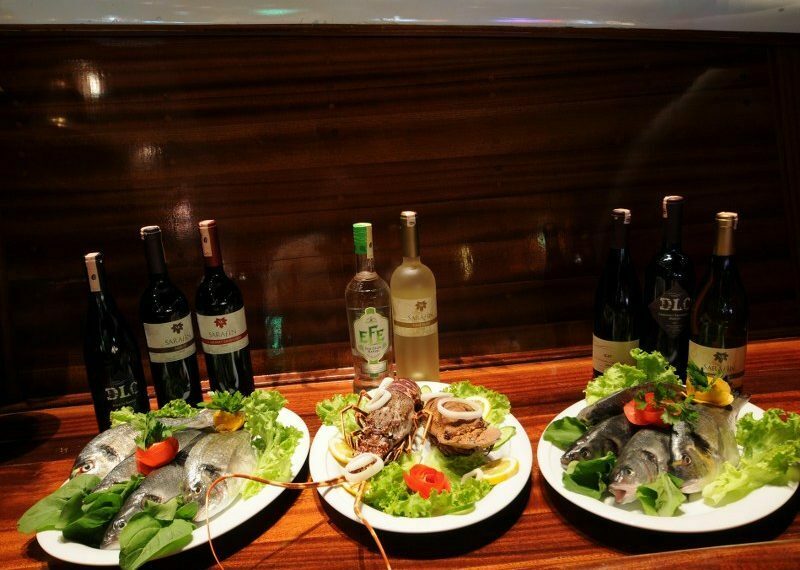 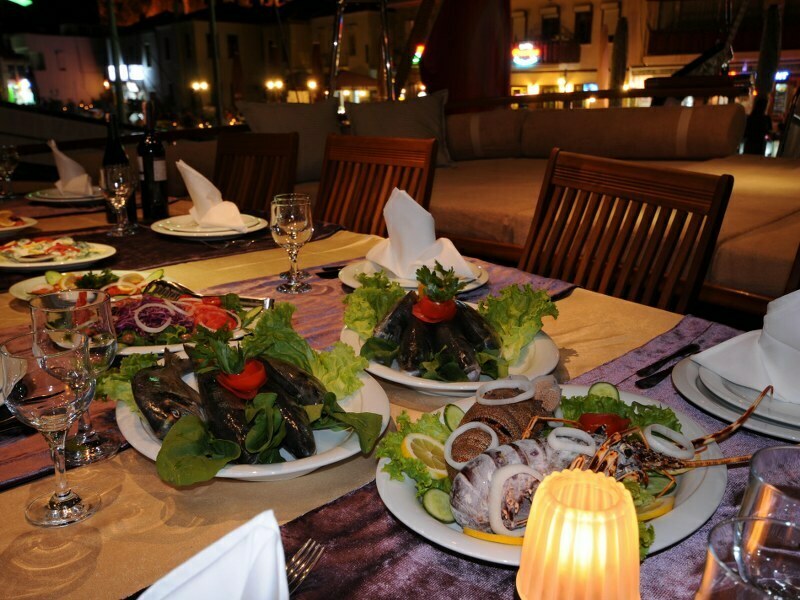 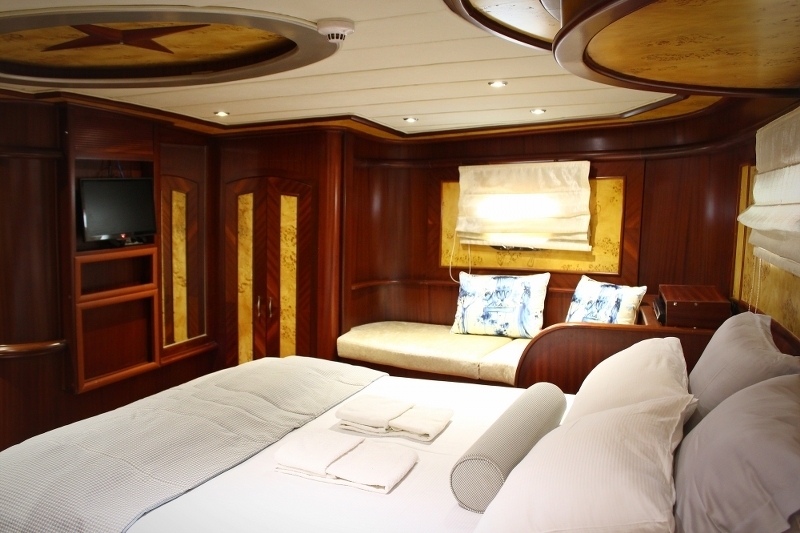 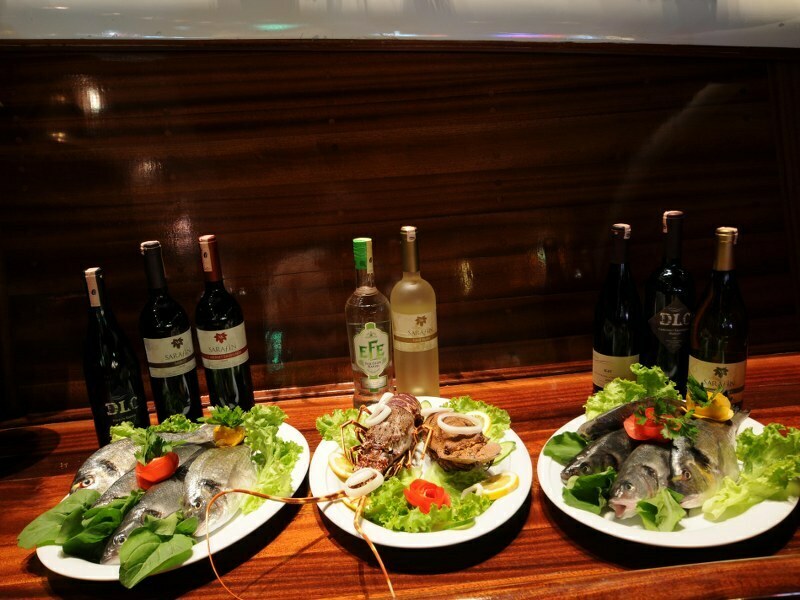 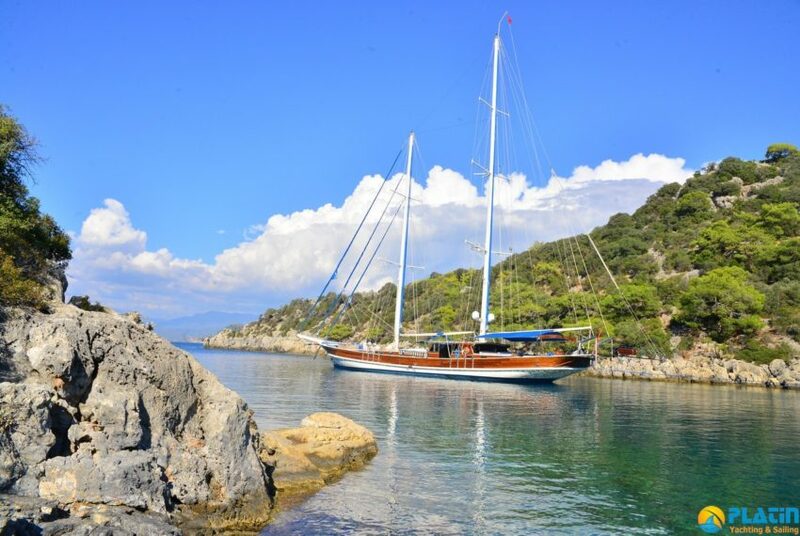 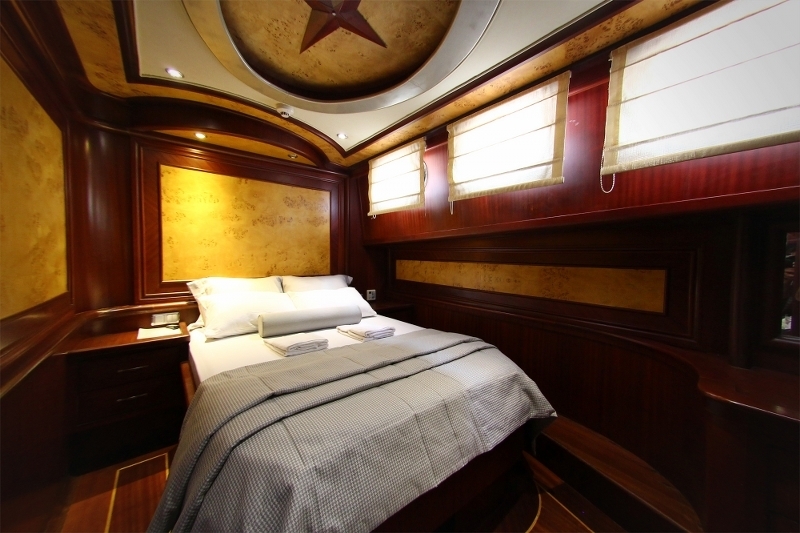 Totaly 5 Air Conditioned Cabins.You Can HAve a yacht Charter in Turkey like Marmaris Fethiye Gocek Bodrum or if you want you can also have a yacht charter to Greece islands lile Simi Rhodoes or another islands. 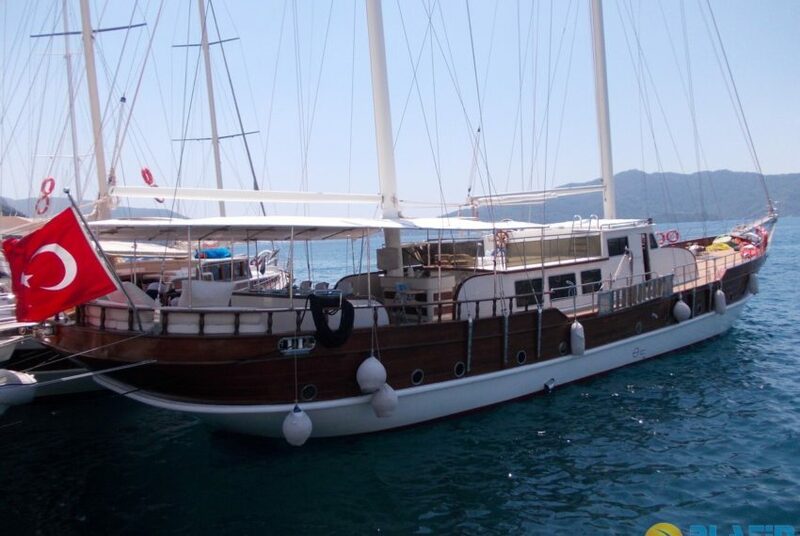 Main Engine Power 2 x 280 HP / 12 knot Fuel Tank 3.000 lt. 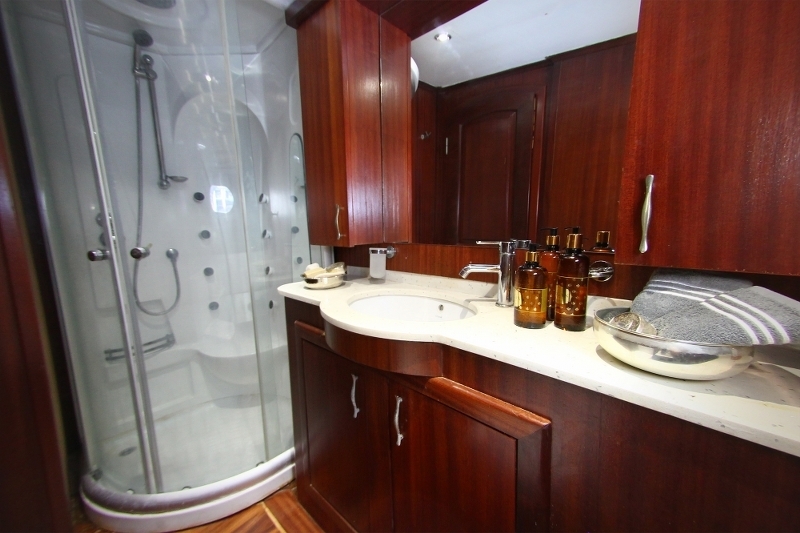 Generator 22 kVa + 11 kVa Fresh Water Tank 6.000 lt.